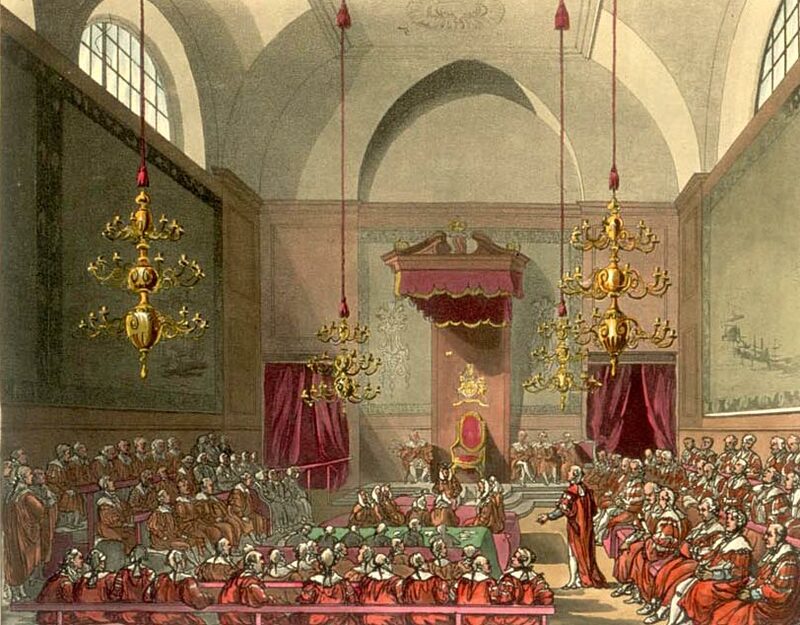 Posts here are written by our House of Lords 1715-1790 section and friends, highlighting the new research from our latest project investigating the House of Lords in the early Georgian period. You can find out more about the Lords 1715-90 project here. 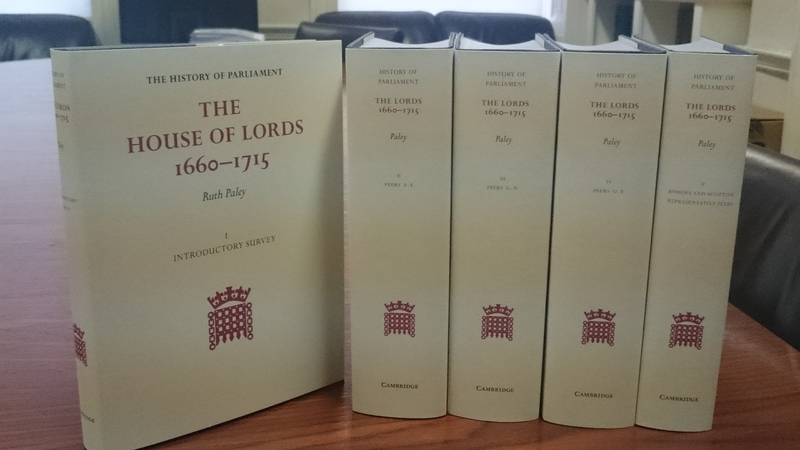 The first History of Parliament volumes concentrating on the House of Lords, published in 2016. Available from Cambridge University Press.